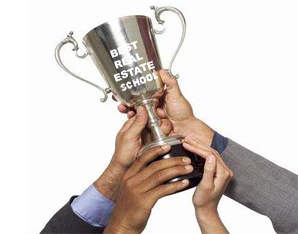 With only a few weeks until the May 31 Connecticut real estate agent license renewal deadline, agents are scrambling to complete their continuing ed. Don’t worry, you are not alone! 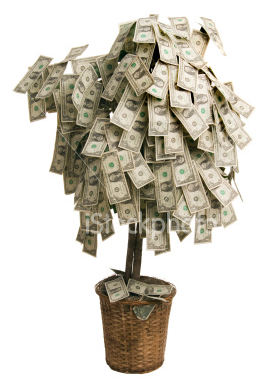 This rush occurs in every state with a renewal deadline. If you haven’t already, you need to complete 12 credit hours of continuing ed before May 31. In Connecticut all continuing ed courses are individually approved for 3 credit hours which means you need to complete 4 course topics for a total of 12 credit hours. Every renewal period there is one 3 credit-hour mandatory course topic and the remaining 9 credits can be comprised of elective topics. In 2018 the mandatory course topic was Fair Housing. In 2020, there will be two mandatory courses worth a total of 6 credit hours. 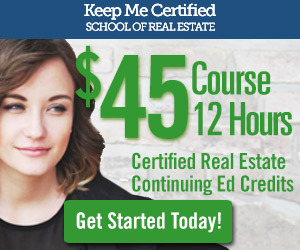 If you are looking for the best, fastest, and most convenient way to complete your continuing ed, Keep Me Certified is a Connecticut approved real estate school offering the full 12 credit course that real estate brokers and agents need to complete to be eligible to renew their license. Our course takes approximately 12 hours to complete so be sure you allocate enough of your day to complete everything. Our video based courses can be watched or listened to from any mobile, tablet, and laptop device with an internet connection. We recently published an article, How to Renew a Connecticut Real Estate License, which outlines all of the information and steps necessary to successfully renew a real estate license. Don’t wait until last minute, learn more and get started today and keepmecertified.com. 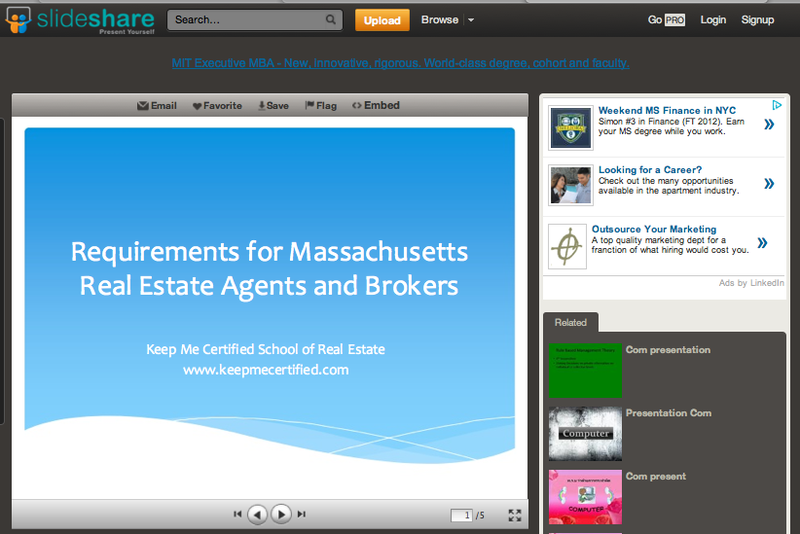 Keepmecertified is now on Slideshare, check it out!